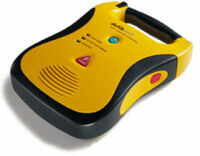 now from the AED Superstore. Yes, all Defibtechs can be upgraded. if 2003 or above, your device is upgraded. the device to the newest AHA guidelines. 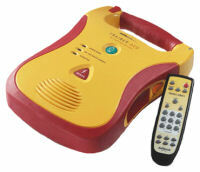 Upgraded devices will say "Version 2 0 0 3"
Yes, all Defibtech Trainers can be upgraded. in the Trainer to make it compliant.